We take pride in using the latest technology and the highest quality products in collision repair. Corbitt's customer service starts the moment you walk through our door and meet our family. We are here to answer any questions you may have and to help you through the repair process. This includes arranging rental cars, towing services, and coordinating insurance claims. Computerized estimates allow us to provide you with a precise and accurate estimate of vehicle damage. Assessing your vehicle frame and mechanical equipment is critical for safe and accurate repairs. Our certified technicians use state-of-the-art technology to evaluate damage, and systematically repair your vehicle to original manufacturer specifications. Automotive refinishing and painting requires special expertise. Careful preparation of your vehicle, the highest quality paint, computerized color matching, state-of-the-art heated paint booths, and a skilled painter are all needed in order to match your vehicle finish flawlessly. Corbitt's has all this and more. Our quality control is comprehensive throughout the entire process. Every technician checks for quality and carefully examines the repaired area before proceeding. After your vehicle has been detailed, we conduct a final inspection and examine your vehicle against stringent quality control guidelines. 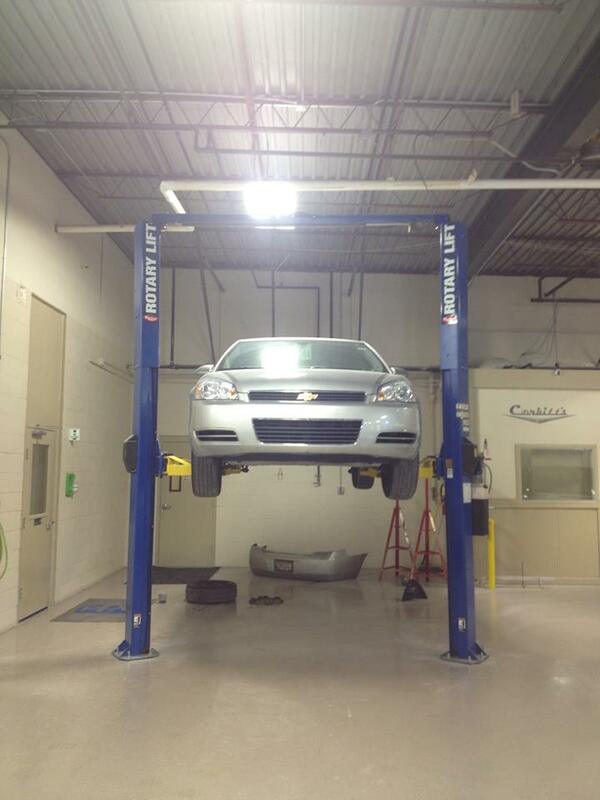 Corbitt's ensures that your vehicle has been restored to pre-accident condition and that you are a satisfied customer.